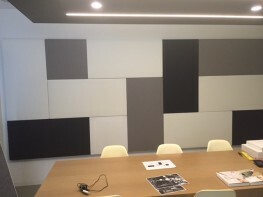 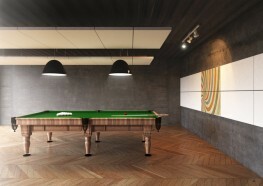 Class range - Acoustic Wall panels by Soundtect Ltd.
An educated combination of design, affordability and performance, Soundtect CLASS range is the perfect choice for architects, clients and contractors, providing a superb 0.95 NRC. 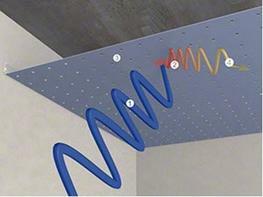 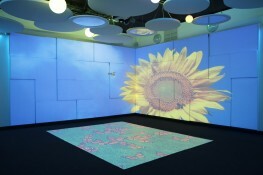 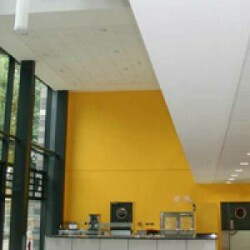 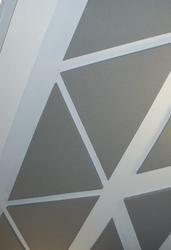 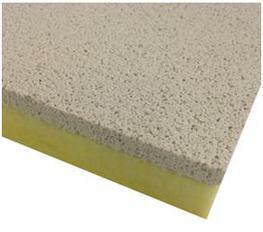 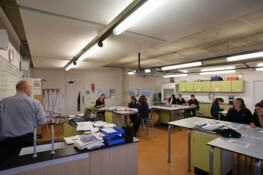 These quick and easy to install acoustic panels provide the desired absorption in any education and commercial project. 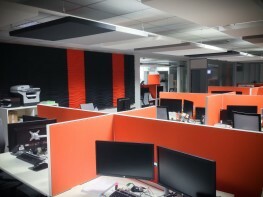 Manufactured from the same environmentally friendly material as the highly desirable range of Soundtect 3-D panels, the Soundtect Class range is also complimented by ‘Class Above’ a stunning range of baffles and rafts. 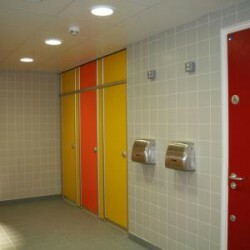 Simple installation brackets mean that not only are the panels unbelievably cost effective & aesthetically pleasing, but the ease and speed of installation means that the new range from ST is in a ‘Class’ of its own.